Stainless steel vacuum insulated transfer lines are made in sections and require no particular maintenance. 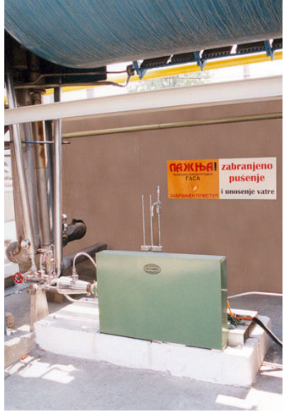 Kryooprema offers custom built vacuum systems with design, supply and installation. Each individual section is equiped with vacuum lock while the sections with sizes over DN25 also have the safety discs. Kryooprema preserves the right to modify techical data sheet.